We made some special editions of the latest Okkultokrati 7" for the show at the Inferno Festival and have some leftovers. 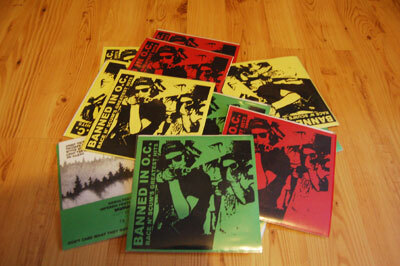 Limited to 20, three different sleeve colors, Bad Brains style. Buy here.